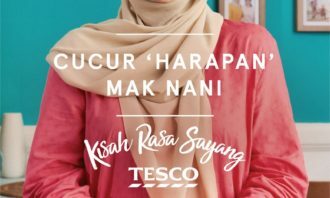 Tesco Malaysia aims to build and foster consumer trust in its quality for food and create brand differentiation through its nationwide campaign Kisah Rasa Sayang Tesco (Tesco Food Love Stories). 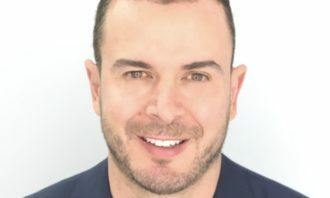 The grocery chain wanted to create an emotional bond with its customers and its offer in the stores. 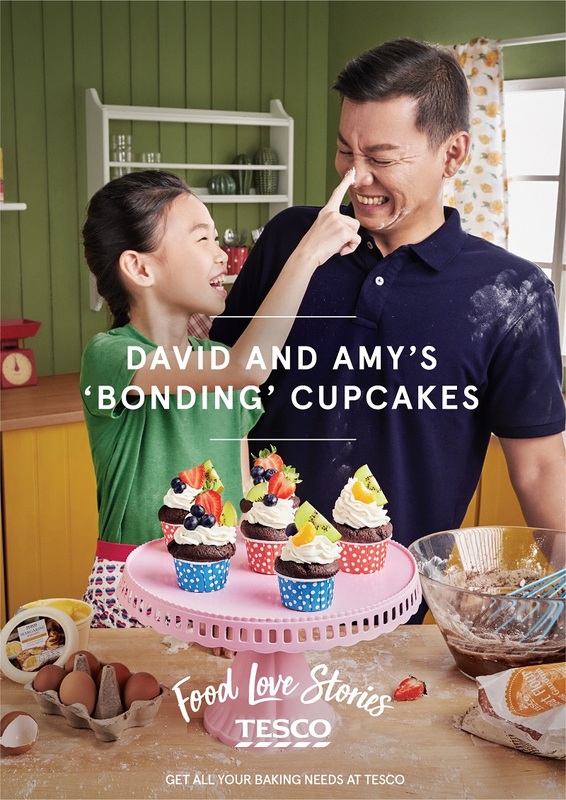 Tesco Food Love Stories will run on TV, online, social, out-of-home and print. Point of sale materials and recipe card standees will also be available in stores to raise brand awareness of the campaign. 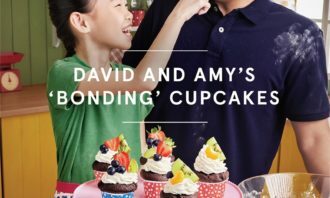 The campaign features favourite recipes and the stories behind each of them, showcasing Tesco’s understanding of the special role that food plays in consumers’ lives. 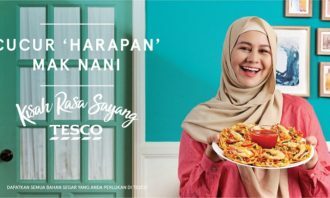 Tesco believes that each dish is more than just a bunch of ingredients, a perfect recipe or an Instagram snap. Rather, food is at the heart of every day life and one’s closest relationships. 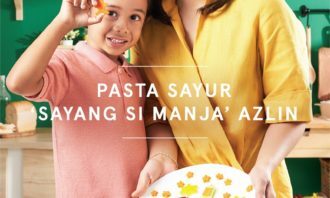 The concept originated from Tesco UK’s Food Love Story and was localised and adapted by MullenLowe Malaysia and Mindshare Malaysia, to effectively ensure the essence of the content resonates with Malaysian consumers. 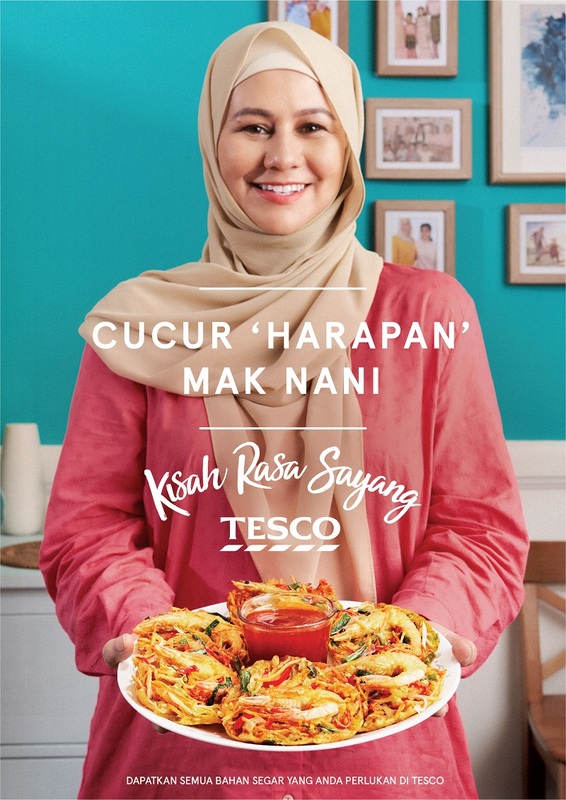 In a statement to A+M, Tesco’s spokesperson said it is essential to address and acknowledge the cultural differences and nuances by adapting the campaign to suit its tone of voice to enhance appeal. 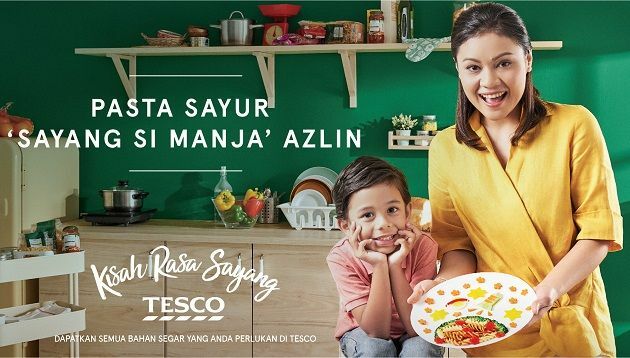 Meanwhile, the spokesperson added that Tesco Food Love Stories is not just about putting a personal face to Tesco products. 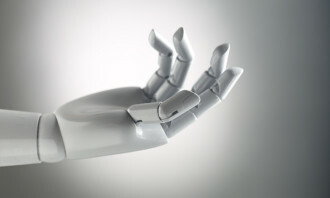 Instead, the main goal is to create emotional bonds for the brand. 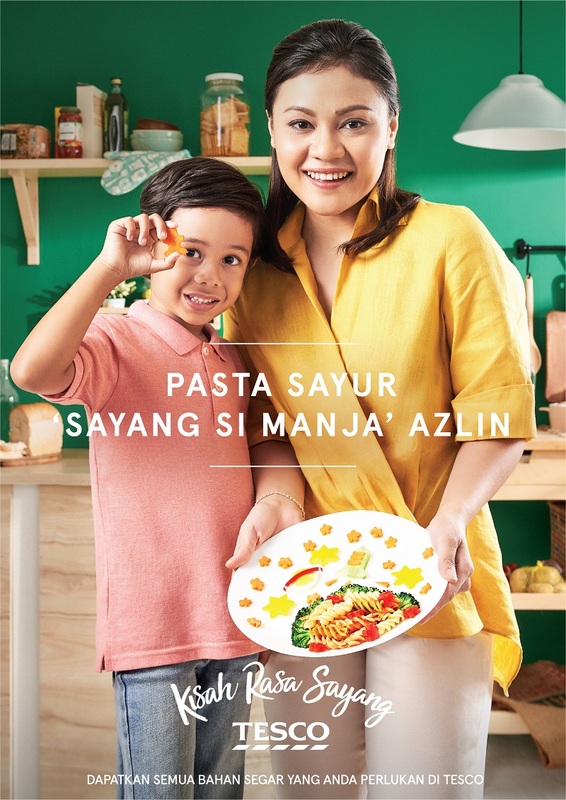 “We all are well aware that Malaysia has a plethora of delightful recipes and each are made with love, for our loved ones. The campaign puts a diverse range of ordinary, real life people in the ads. 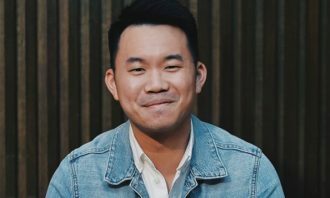 That’s what the Malaysian food love stories are all about, a manifestation of the reason behind why every meal is made,” the spokesperson said. 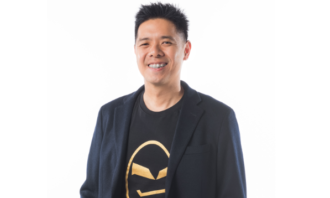 “Our customers are central to what we do, and their stories matter, especially when it is about food. Each of us have our favourite memories with food, either making it, tasting it or sharing it. 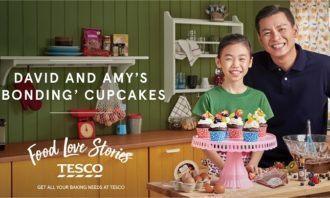 FLS is Tesco’s bold attempt to tell these stories and remind you of the food and people in your life,” Vivian Yap, customer director, said.